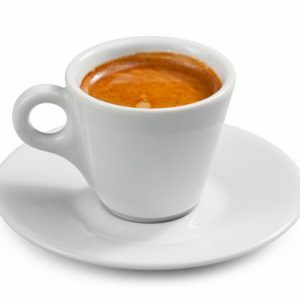 One glorious cup of hot espresso! 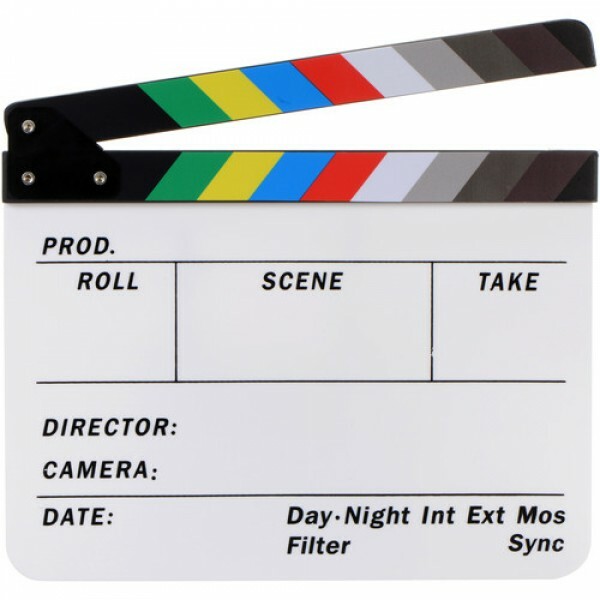 Rent a clapper boad, clapboard, clapper slate, clap sticks or whatever your preferred term is, we’ve got them. Note, we also sell these, and considering how often you’ll use it, you should probably just buy one. But we’ll still rent you one! Dry erase markers only please! 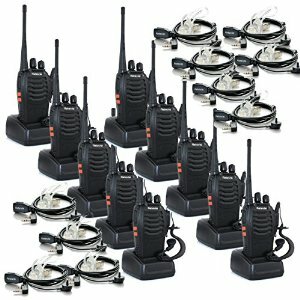 Rent walkie talkie radios for film sets and you’ll save a fortune in wasted time with your AD walking back and forth all day. Even on a small production, you can buy yourself an extra hour in your shooting day just with faster communications. And if you’re shooting outdoors in large areas, these are a day saver.